Discovered by intrepid travelling surfers in the 1970s, the bay attracts the young at heart from around the world to surf and party. 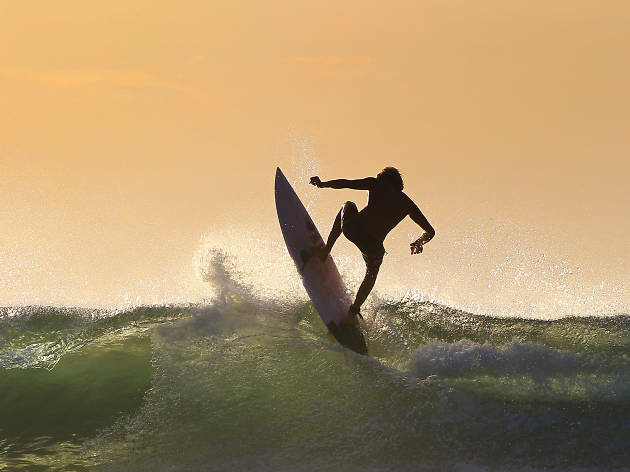 Arugam Bay is famous for its surfing points that attract surfers from around the world. Many of them make Arugam Bay their home during the surfing period, which is from April to October. 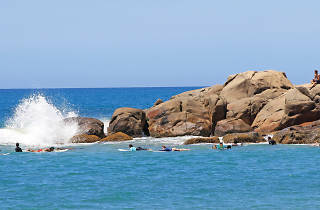 Arugam Bay Point, which is at the tip of the bay is considered to be an advanced point, where the waves can rise to a height of five to ten metres depending on the swell and oceanic conditions. 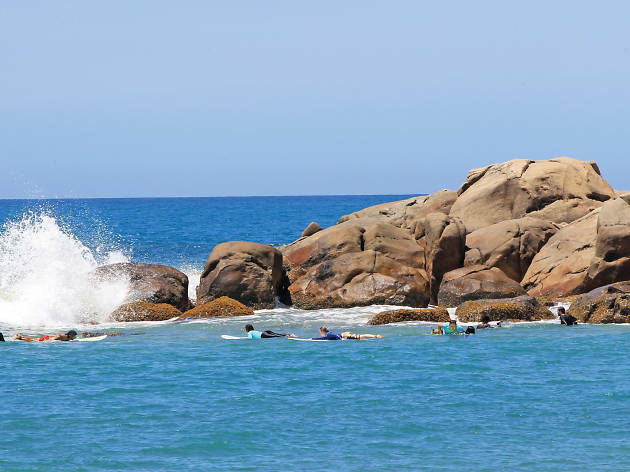 As such Arugam Bay point is a haven for experienced surfers. The actual ‘bay’ of Arugam Bay is peppered with small cosy hotels. One area of the beach is full of fishing boats as that is the livelihood of the coastal area, but this does not disturb the surfers.